Xûr is located at Watcher’s Grave on Nessus and Trials of the Nine is Survival on Distant Shore. Get more vendor and activity details below. 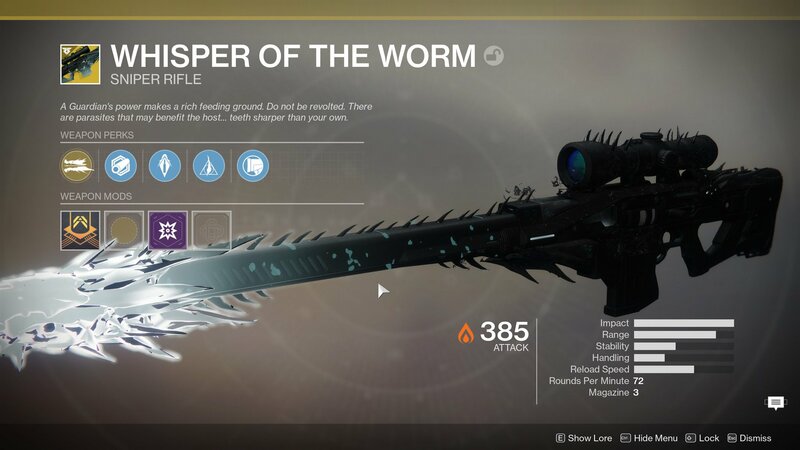 Coming Soon to Destiny 2!